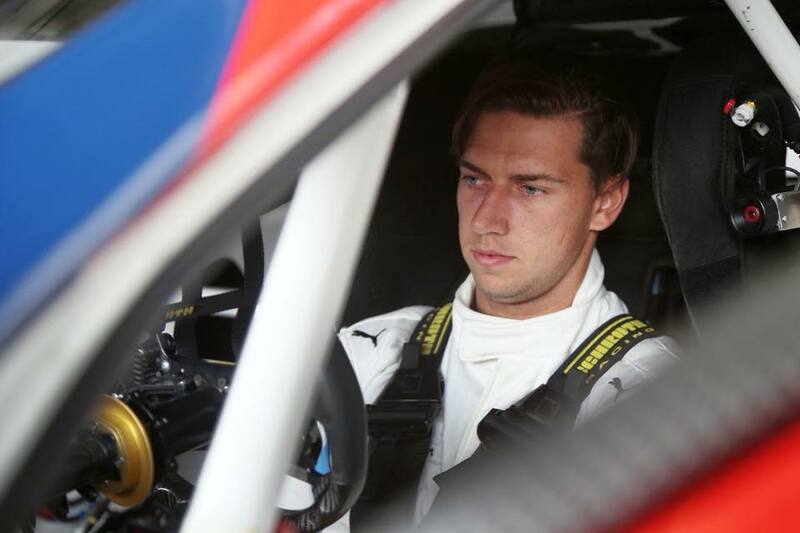 Chaz Mostert is set for a busy October, with the youngster preparing to make his US racing debut in the weekend between the Bathurst 1000 and Gold Coast 600. 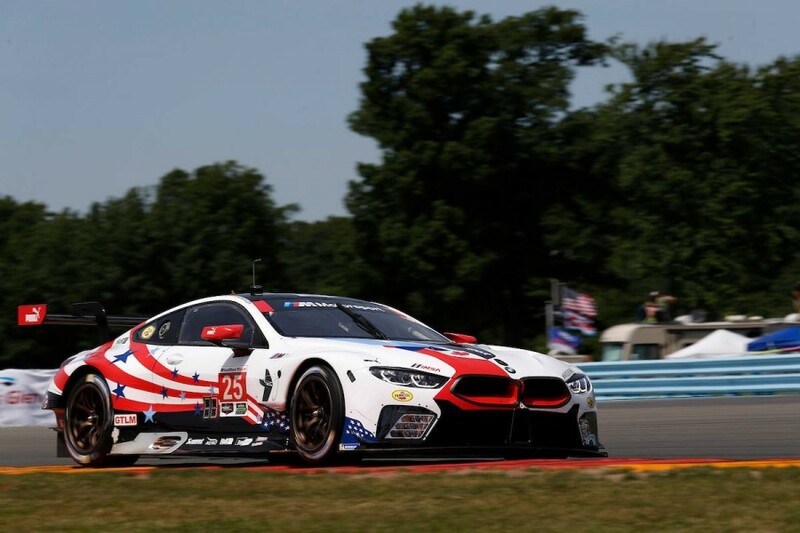 Mostert has been called up for the Petit Le Mans at Road Atlanta by BMW Motorsport, with which he has already raced in Australia, Asia and Europe this year. The 10-hour race on October 13 is one of the showpiece events for the WeatherTech SportsCar Championship, acting as its season finale. While Mostert’s previous BMW outings have all come in the GT3-specification M6, he’ll step up to the faster M8 GTE for Road Atlanta. 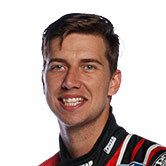 Although it is yet to be confirmed which of the BMW entries he will drive, Mostert is looking forward to the experience. “It’ll be pretty cool. I’ll obviously be thrown massively in the deep end there, so I’m not really sure what to expect,” Mostert told Supercars.com. “But BMW as a group and their drivers, they’re so helpful getting you up to speed. 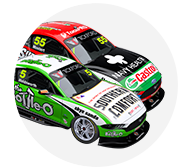 Mostert says Tickford Racing has helped accommodate the American sojourn between the marquee Bathurst and Gold Coast Supercars events. He faced an even tighter turnaround earlier this year between a Blancpain Endurance Series race in Paul Ricard, France, and a Tickford test day in June. “I think it’s an opportunity that you just can’t let go,” he said of fitting the BMW commitment between the two Supercars races. “The team [Tickford Racing] has worked hard to work out my travel schedule to make sure I’m back in Australia and ready for the [Gold Coast] race. “I did Paul Ricard, and that was pretty close to the last event I did as well. You feel a little bit tired, but it’s still good to do laps any time you get your bum in a car. Petit Le Mans is the only remaining 2018 event he has planned with BMW Motorsport. “I’m not sure what the future holds, but I would love to keep doing stuff with them and their associated teams if I can,” he said. Mostert shot to BMW’s attention by driving a privately run M6 at the 2017 Bathurst 12 Hour, earning him a contract directly with the manufacturer.